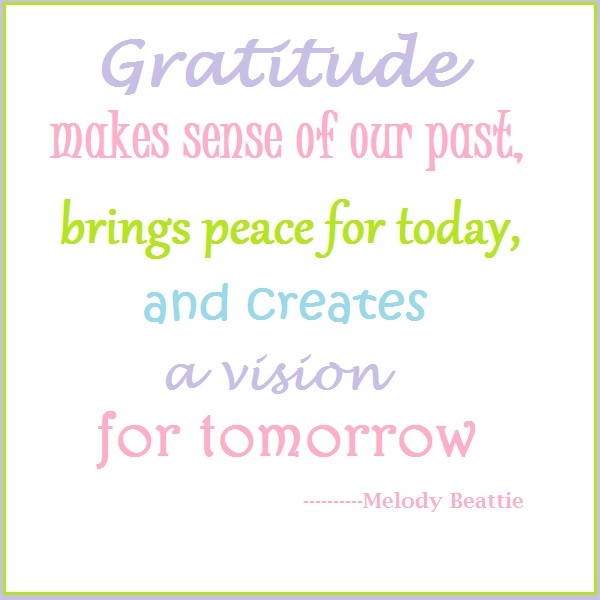 I have been so busy this past couple weeks, I haven't posted my Thankful Thursday posts! I'll begin by saying that today, I'm thankful that I'm inside my house! It is so cold & snowy outside. It was 10 degrees when I was getting the kids on the bus this morning. Geez. . . . cold! Well, I guess it IS Winter! Thankful Thursday is the post where I write at least 5 things that I'm thankful for in the current week. This week was and is a busy week. We have our Undie Run this weekend and it looks like we'll all be wearing long johns and leggings instead of undies! It's supposed to be between 0 and 5 degrees on Saturday. Yeah. We'll see if they actually let us run. Or walk as my case will be. I don't run. Then Sunday we're hosting a Disney party again. We had so much fun last year, that we're doing it again. Any reason to put on a costume. Hehe. I love costumes and I love Disney. I'm thankful that I AM so busy, because it means that I have friends who like to have fun with us and a house to host them in. I'm thankful that neither of my kids have been sick this week. 'Tis the season! I'm thankful that my hubby was able to pick up all of our race packets today for the race on Sunday. It saved everyone a lot of time out of THEIR busy week! I'm thankful that I've had so many opportunities to review so many great products lately. I have been pretty impressed with most of them. Look for some reviews of some great products in the coming days and weeks.. . . . . The ones that I'm most excited about? A spiralizer and a new stability ball! Yay! Thanks to the companies for helping me on my "get healthy" journey! I'm thankful that I have stepped out of my box once again and started vlogging again. I did a couple videos back when I was blogging in the beginning. Now, I've started again. Most of the videos are product reviews right now, but you never know what might happen! I'm thankful to all of you who are sticking around as I change course and redefine what this blog means to me now. It means a lot! I'm thankful that we seem to be just fine without cable TV. . . . that's going to be a pretty significant savings for us each month. I think it's been over 3 weeks since we've had cable! I'm thankful for warm sheets, a warm robe, warm socks, heat in the house and hot tea. I hope you have a wonderful weekend and find many things to be thankful for today and always!